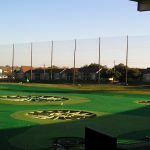 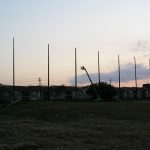 Top Golf Dallas is a 100′ wood pole structure designed by GRN. 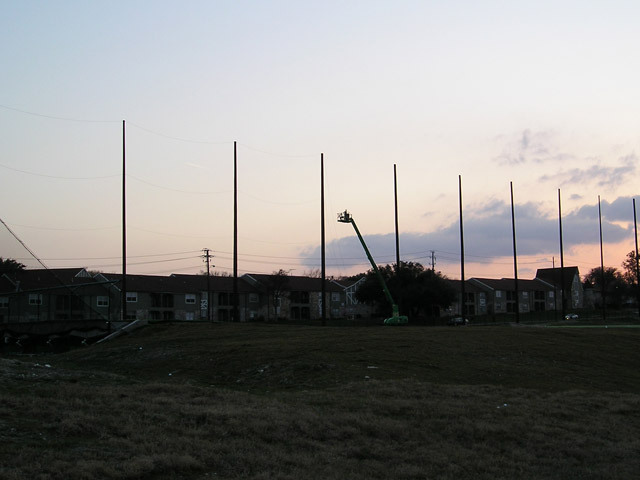 This particular project was done back in 2007. 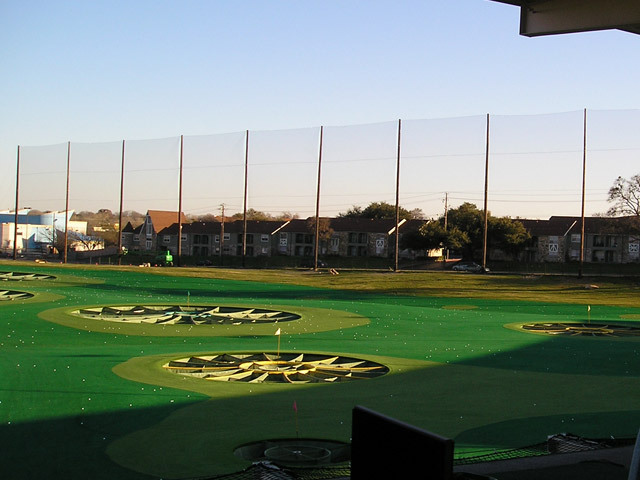 Top Golf is one of our largest clients with several different facilities. 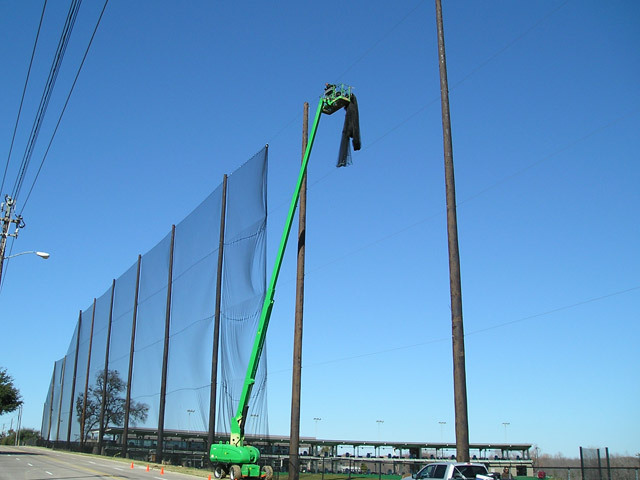 Our crews installed our custom barrier netting along side the wood poles. 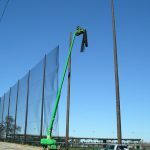 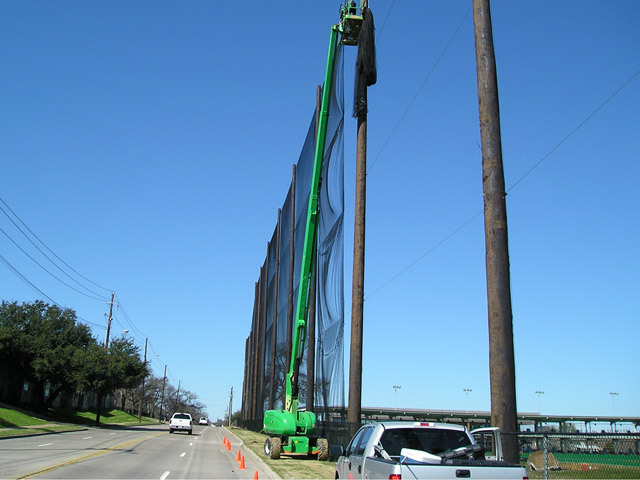 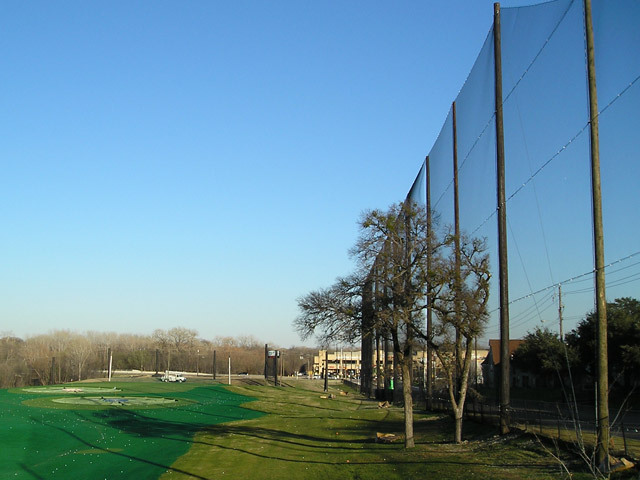 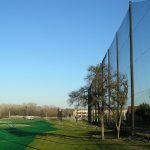 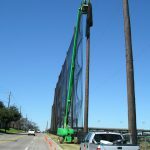 About fifty seven thousand square feet of out barrier netting was used at this Dallas location.